You can easily create a robotic vocal with VOCALOID. This kind of vocal is popular in genres like electronic music and electro house. 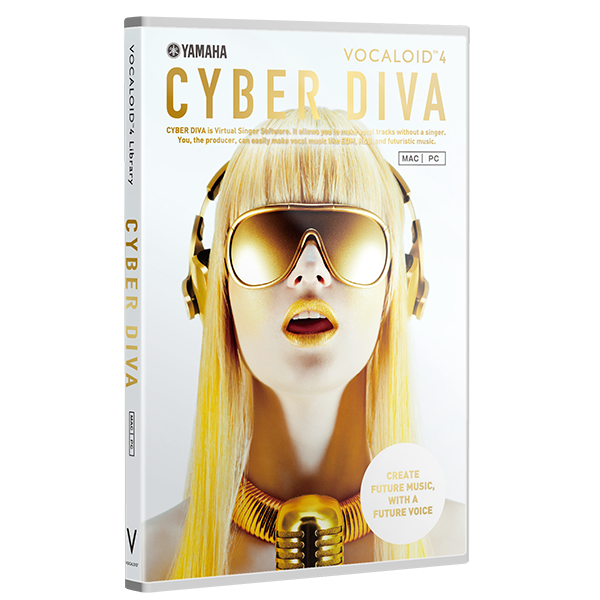 * We are using VOCALOID4 Library CYBER DIVA in this article, but even with other VOCALOID4 Voice Bank products you can make a slightly robotic vocal in the same way. Let's create a a slightly robotic vocal! 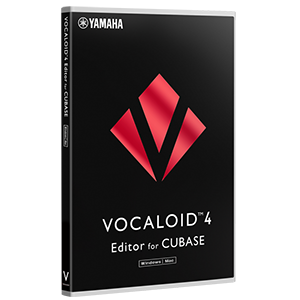 Before attempting the steps listed in this article, please download the sample VSQX file for this, and import slightly_robotic_basic.vsqx into your VOCALOID4 Editor or VOCALOID4 Editor for Cubase. Make the singer sound like robotic. Step 2: Set these control parameters to the followoing values.